For the wine enthusiast, connoisseur and collector. 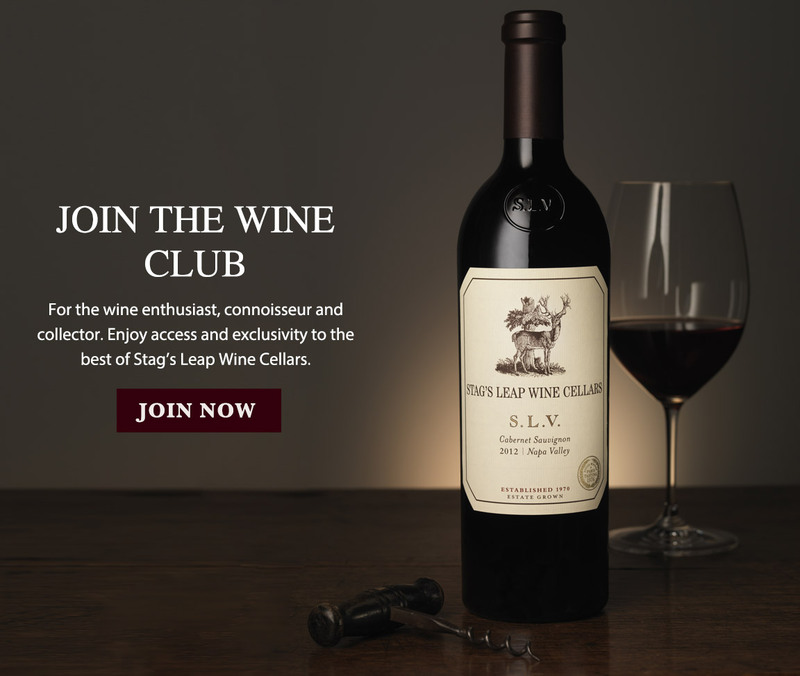 Enjoy access and exclusivity to the best of Stag's Leap Wine Cellars. Our helpful Concierge team is available weekdays 9am–5pm PST and Saturday from 10am-4pm. Call 800-973-6423 or email us at customerservice@cask23.com.